Quadrant is Celebrating! 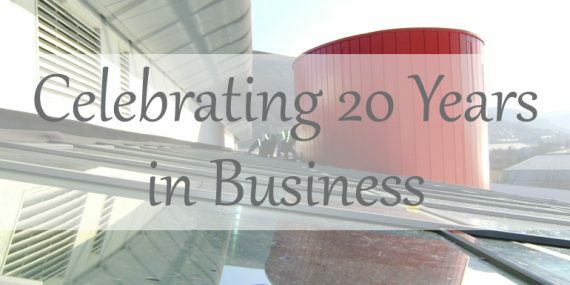 – Quadrant Surveying Ltd.
Quadrant Surveying Ltd, a specialist construction cost, procurement and management services company based in Lincolnshire, is celebrating 20 years in business this year. 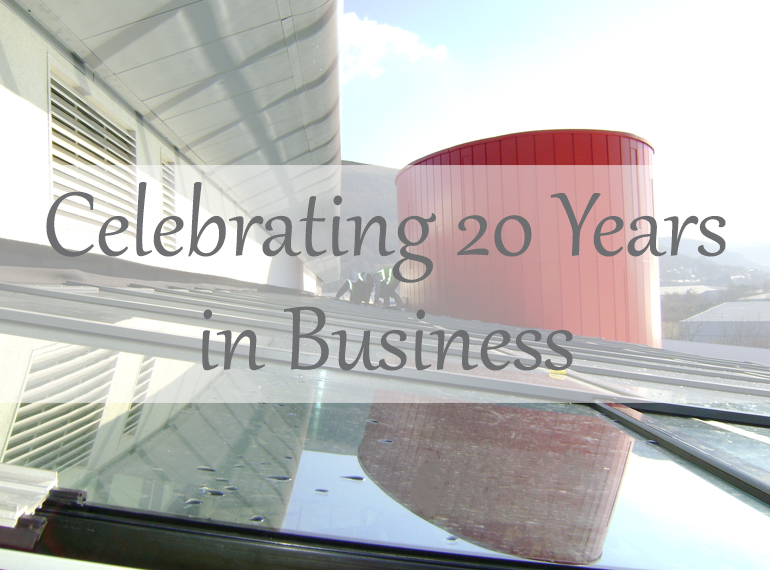 Since our incorporation in 1997, Quadrant has grown from a small, local business to a national corporation with an impressive portfolio of completed projects throughout the UK. Although our role has developed over the years, adapting to the requirements of modern-day construction, our approach has remained the same. Quadrant’s services have been used by a number of major organisations and over the years, the company has developed a loyal client base, including NHS trusts, private health developers, GANT UK, and large-scale contractors. Every year, the company handles millions of pounds of work. Some of our most notable schemes include GANT’s £1.1 million flagship store on Regent Street in London, Castle Healthcare Practice in West Bridgford’s £8 million scheme to merge five existing doctor’s surgeries, and the completion of Port Talbot’s Primary Care Resource Centre in Wales. This £13 million development for Haven Health Properties Ltd is one of the largest primary care buildings in the UK and the Welsh flagship primary care building. It was also the first healthcare project to be presented with the Welsh Assembly Government’s Design Commission. To celebrate our anniversary, we are planning various fundraising activities and corporate events with the people who helped us over the years and our current employees. For more information about Quadrant’s services, please call 01526 351337 or use our contact form to get in touch. With over 20 years of experience, Quadrant is well-versed in providing specialist cost, procurement and management services throughout the UK. Over the years we have developed a loyal client base, working alongside financial institutions, local authorities, housing associations, NHS trusts, contractors, charitable organisations and specialist developers. With a diverse portfolio of work and broad range of experience across a variety of sectors, we are able to provide successful project delivery, from the initial inception stage through to completion and beyond. © 2018 Quadrant Surveying Ltd.